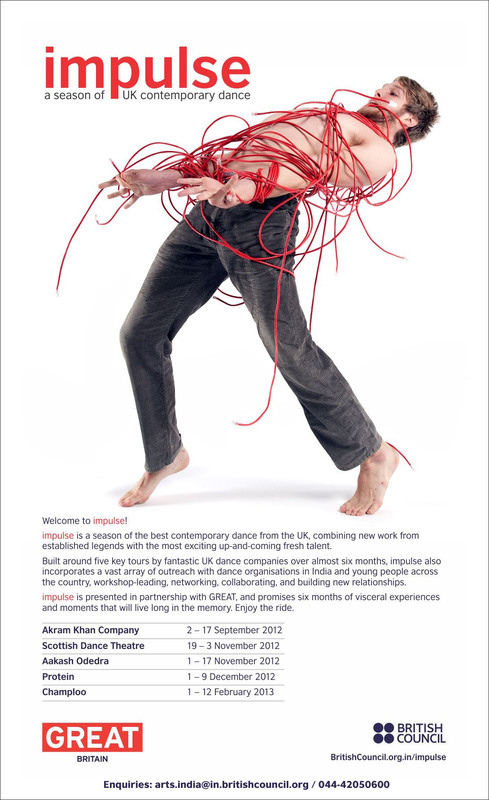 Posted in Arts, Impulse on August 28, 2014 by British Council India. As Swapnokalpa Dasgupta, Head of Dance Programming, at the National Centre for Performing Arts (NCPA) in Mumbai, prepares to participate in the Unlimited festival at the Southbank Centre (2nd – 7th September), she shares her experience of working with disabled dancers and how perceptions towards disability in India is changing. My background is in Science and Education and I am also an Indian classical dancer. I did my teaching qualification in India and worked in the UK as a teaching assistant in various schools and Special Education units around London I began to see how I could use dance in an educational setting and the particular impact it had on the disabled children. Dance allowed them a different mode of expression and appreciation of their physicality. 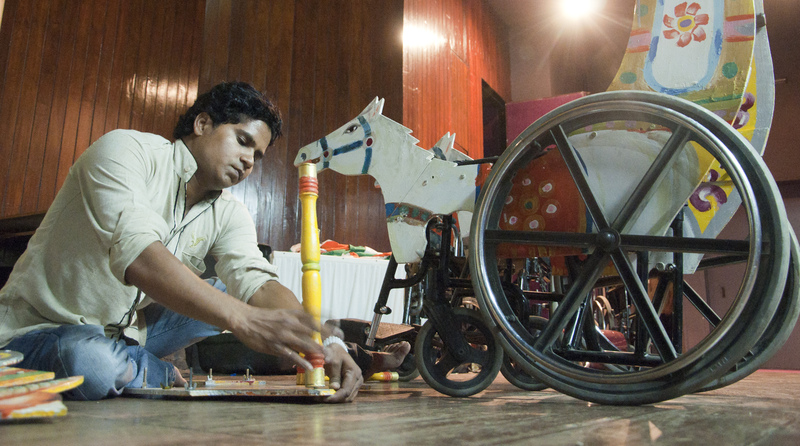 These experiences have stayed with me and I am really excited about the potential of disability arts programmes in India. The dance department at the NCPA started to work with disabled performers last year. 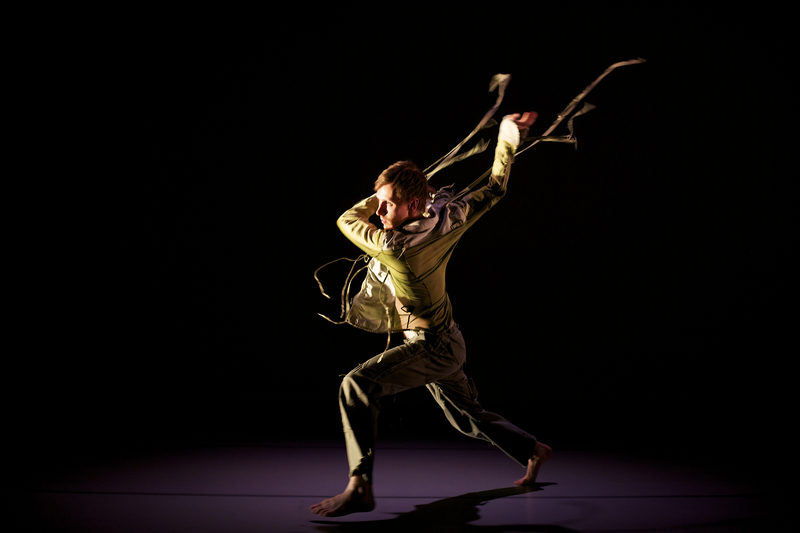 The response from the audiences was incredible; we have realised that there really is an appetite for disability arts. We are now aiming to curate a festival for disabled dancers in the near future as we think this would be a great way to showcase their talent and share their experiences with more people. Traditionally, it has been taught that Indian classical dance is the reserve of the able bodied and this was how I was conditioned to think from my classical training. However, my experiences with disabled children completely changed the way I looked at dance. I began to see that dance was not a competitive sport where one should strive for perfection. Nor is dance an end-result; it is the process that is important. I realised how powerful dance was as a medium of expression and thus is a birth right of every individual. People’s perceptions of disabled dancers are slowly changing in India, as we have seen more disabled performers on our TV screens and in our theatres. However, disabled performers are still held back from achieving their full potential as there is not enough investment or support for their training. Generally in India, when disabled people tend to come from lower socio-economic backgrounds and attain lower educational standards, it is even more important that there is investment in scholarship schemes, for example, in order to address this imbalance. Read an interview with Ruth Gould, artistic director of DaDaFestand chair of the commission panel for the Unlimited festival. She talks about how arts can change perceptions of what D/deaf and disabled people can do. Posted in Impulse and tagged akram khan, contemporaray dance, dance, gnosis, Impulse, prakriti foundation on January 29, 2013 by nehajaiswar. 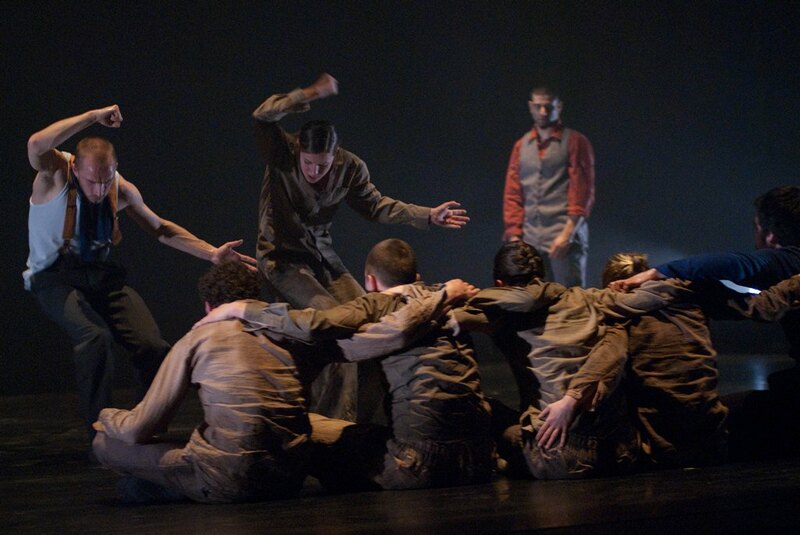 In September 2012, Akram Khan Company undertook a six-city tour of India with its dance production Gnosis. The company performed in Chennai, Bangalore, Hyderabad, Mumbai, Kolkata and Delhi. The tour was a partnership between Akram Khan Company, the British Council and the Prakriti Foundation in India. It was an intense schedule whereby the company spent three days in each city – a travel day, technical set up day and performance day. It was Akram Khan’s first tour to India after a gap of nine years. The programme was a balance of classical kathak and modern dance. After the success of Akram’s section in the London 2012 Olympics opening ceremony and his ever-increasing status as an internationally renowned artist, the expectations in India were high. it was very reassuring to see how India is embracing more contemporary expression and accepting the fact that it is more relevant to its evolving culture. In my opinion, Gnosis performance has attracted more attention because it was a mixed programme of classical and contemporary dance, Akram’s enhanced status and the programme was part of a touring festival arranged by Prakriti foundation. All venues were suitable for showcasing our work though there still remain issues over the availability of good quality technical resources. talented artists and we certainly sense the tour has paved the way for future collaborations.